Oh-Em-Gee, You Guys. It’s finally Popsicle Week, and I cannot contain my excitement. 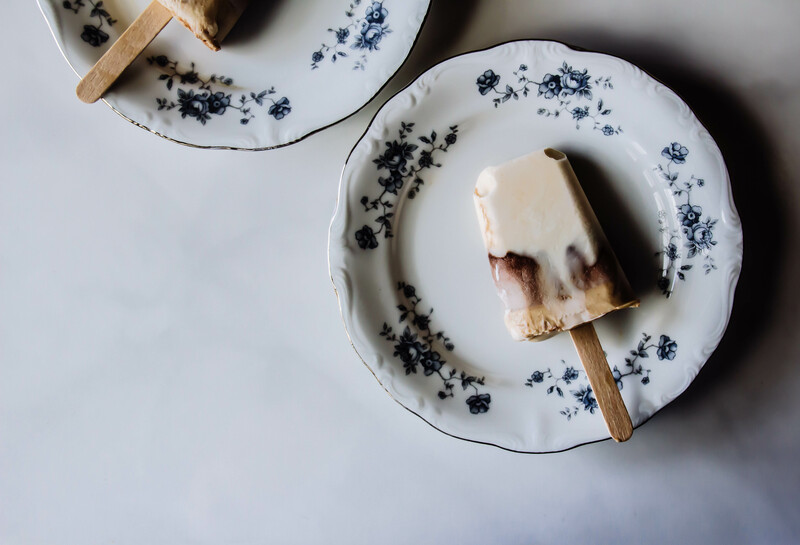 Though I could explain what Popsicle Week is, exactly, to those of you who have been living under a rock for the past couple of years… I’d much rather describe this breakthrough recipe in great (unnecessary) detail. So, hop on over to Billy’s site if you’re curious about the whole shebang! So, as Lily herself said in the scene where she meets The Mother… ‘Sumbitches’ consist of chocolate, peanut butter, and caramel. A rather odd combination… but after giving it a moment of thought, it kinda sounds just wonderful, no? And so, I set out to create the perfect Tracy & Lily approved popsicle. I think they would be proud. Each layer comes together in mere minutes, and they’ll set in any order… the ones pictured are peanut butter/chocolate/caramel. Hurrah! Umm, why are you still here? Go get your Sumbitches started! These popsicles are so pretty! I love how dramatic they look, and the contrast they make against the blue and white plates. They sound incredibly tasty too! Abby, these popsicles! Chocolate + caramel + peanut butter could NEVER be a bad thing! And Sumbitches might be the most fitting title ever because I want sumbitches in my mouth, right now! Oh these pops look divine, love the layers! Especially the caramel ;). I love HIMYM so so much! These pops look so fab. Peanut/chocolate/caramel is tha best combo evahhhh! Ahhh isn’t HIMYM amazing?! And yep, I’ve always been big choc+pb fan, but was doubtful about throwing caramel in there… ummm, shouldn’t have been! It’s fab. Ha! I only caught episodes here and there, but that cookie IS a great idea for popsicles. They look so creamy and delicious! 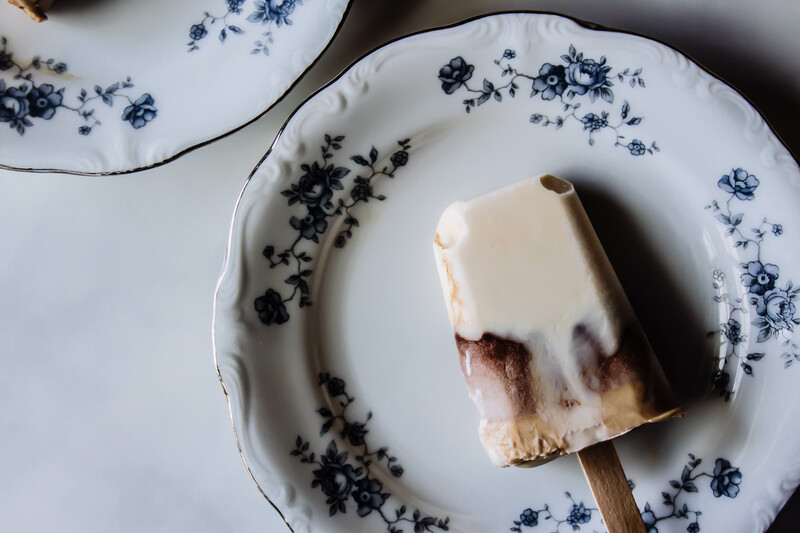 And who can resist pretty layered pops??! OH MY GOD, RIGHT, KAYLE?!?! I AM STILL NOT. OVER. IT.